Photography by Zachary Balber. Courtesy The Bass, Miami Beach. 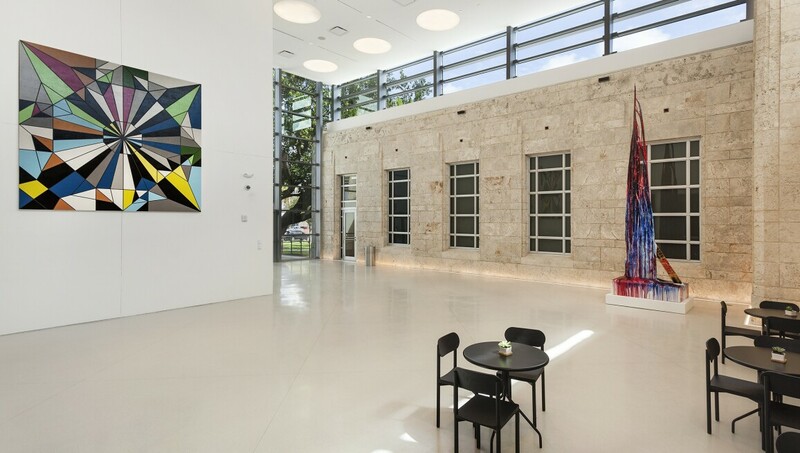 Founded in 1964 to house the private collection of John and Johanna Bass on its donation to the city, The Bass Museum has established itself as the leading space for the exploration of contemporary art in Miami Beach. Its programme embraces design, architecture and fashion alongside visual art and has included the first US solo exhibitions for artists including Erwin Wurm and Ugo Rondinone. Major renovation works unveiled in October 2017 saw the museum reopen with almost double its original exhibition space.